The defence in the death squad trial of police Constable Collis ‘Chucky’ Brown on Wednesday sought to bore holes in the prosecution’s case as it wrapped up its closing arguments. Lead defence attorney Norman Godfrey labeled the prosecution’s lone eyewitness a liar. Godfrey even called the Assistant Commissioner of the Independent Commission of Investigations (INDECOM), Hamish Campbell a snake. Godfrey also pleaded with the six-member jury to “correct the injustice” which he said was meted out to Brown during the trial by returning a verdict of not guilty. “You are judges of fact. Your main function is to prevent injustice. And if injustice occurred before you acted, your duty is to correct it,” Godfrey said. He told jurors that INDECOM did not follow proper procedures when its investigators interviewed Brown. It was during those recorded interviews, edited versions of which were played in court, that Brown confessed to being part of the so-called death squad that reportedly carried out extrajudicial killings in Clarendon between 2009 and 2012. 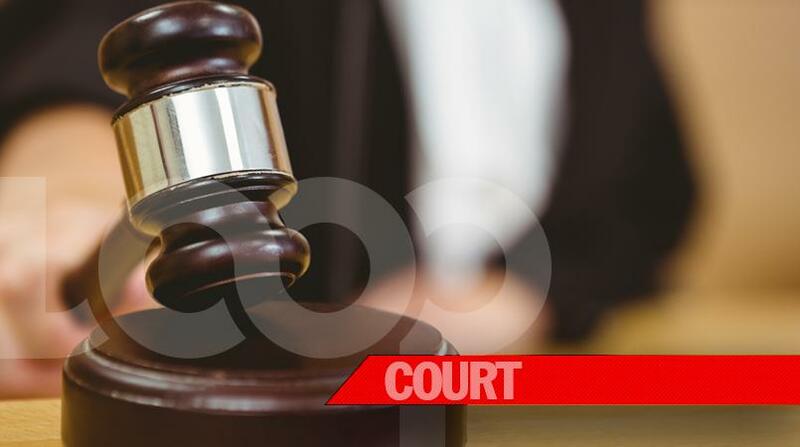 Brown told INDECOM that the 16-member squad murdered criminal suspects on the instruction of their commanding officer, planted guns on their victims then made up the evidence. However, on Wednesday Godfrey pointed out that Campbell admitted that during INDECOM’S first interview with Brown, he was aware that the cop was incriminating himself, yet failed to caution him as is required by law. Rather, he told jurors that Campbell acted in a reptilian manner and secretly recorded Brown. “That’s the characteristics of a snake. Not one that has legs but glides on its belly, a snake,’” Godfrey stated. The defence attorney charged that INDECOM got Brown to speak by promising to relocate the constable and his family overseas. He said that has not been challenged in the court. Godfrey also described the prosecution’s sole eyewitness to the murder of Robert ‘Gutty’ Dawkins as a “stranger to the truth”. 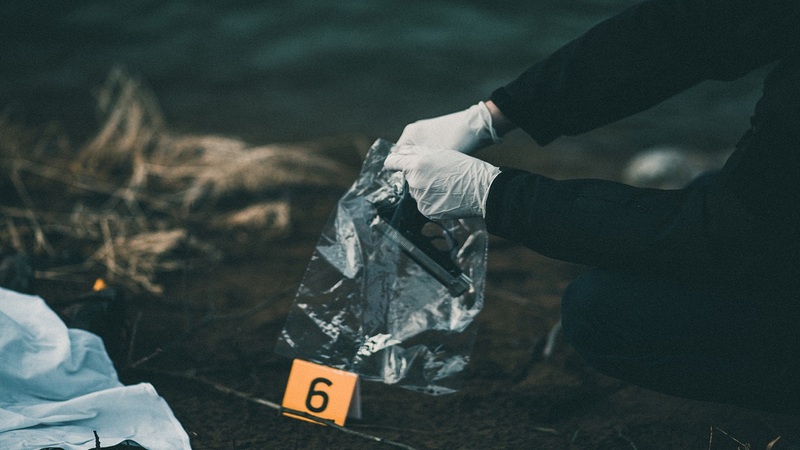 He challenged the testimony of the witness that Dawkins was running away from the scene when he was shot as the evidence shows he received bullet wounds to the front of his body. 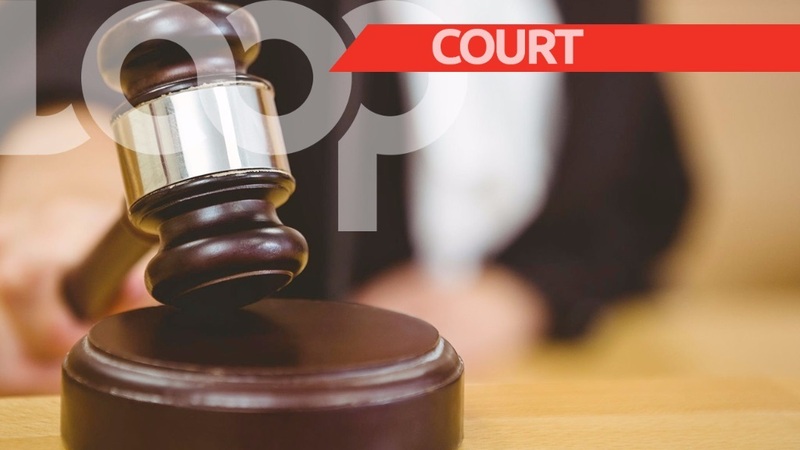 Apart from the murder of Dawkins, Constable Brown is also being tried in the Home Circuit Court for the double murder of Andrew Fearon and Dwayne Douglas on the Swansea main road in Clarendon on December 13, 2012. He is also facing one count of conspiracy to murder and one count of wounding with intent. He has been in custody since January, 2014. Brown has pleaded not guilty to the charges.